Central heating problems can spell a lot of trouble for a home. Since your furnace system deals with heat, any malfunction can be very uncomfortable and even dangerous. 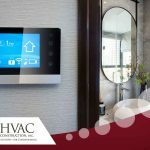 HVAC Construction, Inc. has the extensive experience to both handle these problems and educate homeowners on how to maintain their HVAC systems. 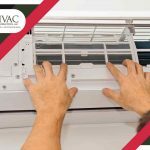 While it is indeed possible for homeowners to DIY furnace repairs, the fact that they have not been certified may expose them to unknown dangers and possible further damage to the system. This sound is commonly produced by pipes that contract and expand when the furnace turns on and off. This could also be the effect of pipes that had been laid too close together. 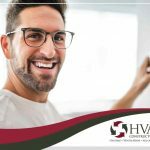 HVAC Construction can determine exactly where the knocking sounds are coming from and which pipes should be replaced to stop the problem. What’s the use of a heating system without heat? The first culprit that HVAC contractors would look into is the central heating pump. The pump valve, along with the rest of the pump, may have seized after disuse and is not receiving any hot water. Another possible problem is that the power supply isn’t working. A restart could be all it needs to get going again, but if that doesn’t work, check the pilot light. If it doesn’t turn on, then HVAC Construction can come in to replace it. If the power supply has a broken fuse, they can replace it, as well. 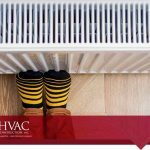 When the heating throughout your home is uneven, you have a problem. Ask an HVAC Construction technician to take a look. They’ll be able to determine what has to be done with the radiators that have problems. 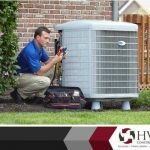 Make sure to speak with a certified, licensed professional like HVAC Construction to examine and troubleshoot your furnaces. Give them a call at (801) 298-4822 to schedule an appointment for a home visit in the Salt Lake City area.